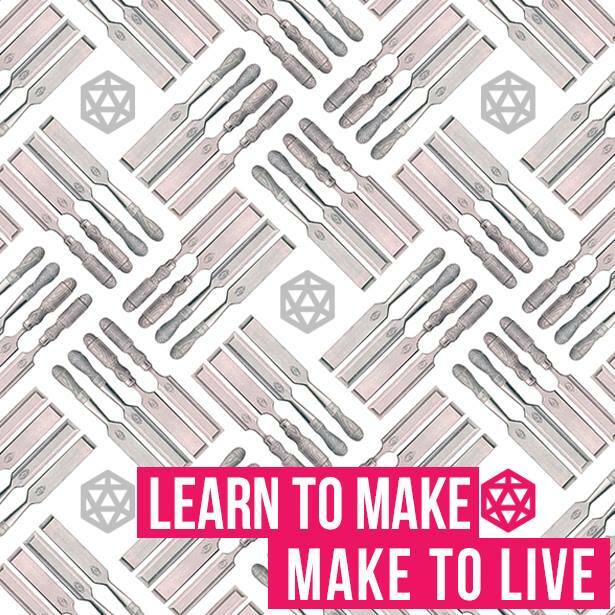 Whether you’re a full-time maker or just learning, M.I.A Membership gives you access to the tools, space, and community to help you get your project done. Check out our membership levels to see which option is right for you. Questions about membership? Fill out the form below or email us at Miami.Industrial.Arts@gmail.com.